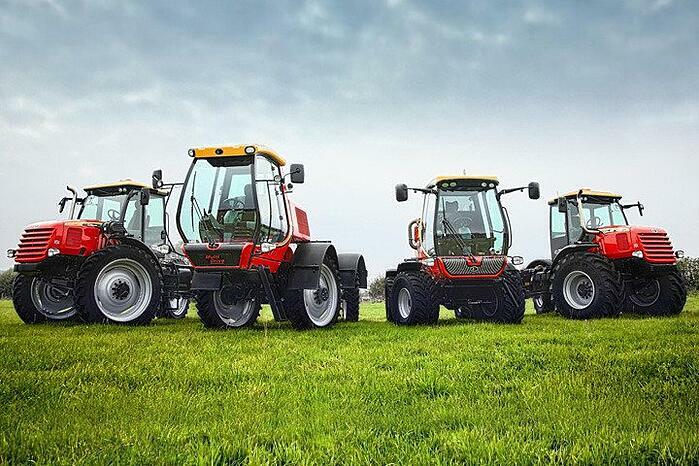 Alamo Group is a leader in design, manufacturing, distribution and service of high-quality agriculture equipment. They found a modern, mobile solution in RF-SMART that would automate manual processes, reduce human error, provide real-time visibility and integrate directly with JD Edwards. From tractor mounted mowing and excavators, to agricultural attachments and aftermarket parts, Alamo Group prides itself in leading their industry and satisfying their customers’ needs through innovative products, expanded product availability, and customer service. Their brands include Alamo Industrial, Tiger, Schwarze, Nite-Hawk, Gradall, VacAll, Henke, Rhino, Schulte, Herschel, Valu-Bilt and M & W. The company has more than 2,400 employees and operates 17 facilities in North America and Europe. Alamo Group’s distribution operation was working overtime to keep pace with the business’ success. An inefficient, paper-based system in the distribution centers greatly increased the potential for human errors and sometimes hampered customer responsiveness. Alamo Group needed a modern mobile solution.